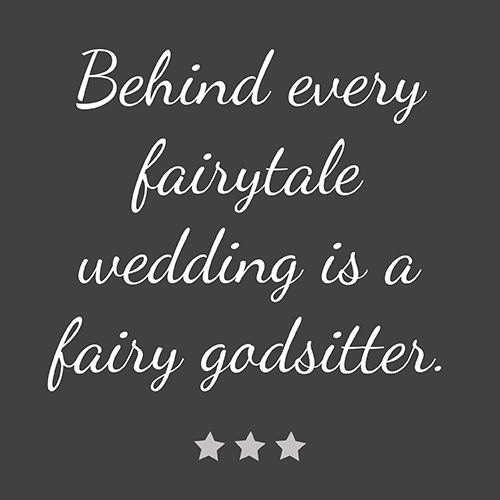 Fairy Godsitters provides personalized services and first rate sitters for Austin, Texas weddings, corporate events, conferences and any other special event in Austin and it’s surrounding areas! 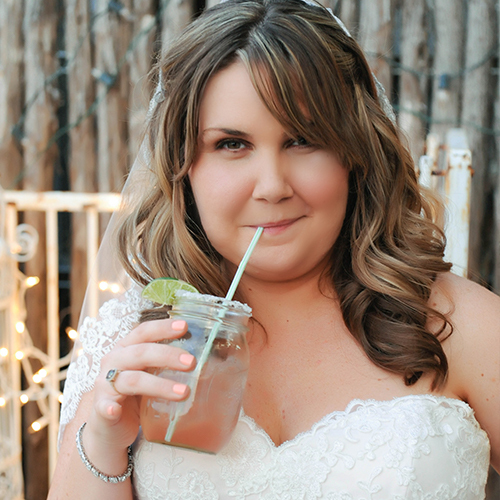 Planning a wedding or any other large event can be so stressful. Do you invite kids? If so, how will you keep them entertained so that you and your guests can fully enjoy the big day that you’ve worked so hard to plan? Leave your worries about childcare to your very own Fairy Godsitter. We tailor our business to meet your needs. 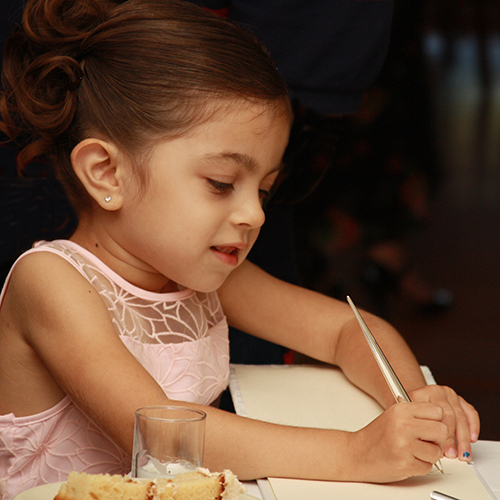 We will evaluate the event, the number of children and their ages and pick the appropriate sitters to create a unique and fun experience for all. Your Fairy Godsitters will show up with toys, games, crafts and activities picked specifically for your little guests. Let us worry about the kids so that you don’t have to! All of our sitters have ample childcare experience, CPR training and are put through a rigorous screening process that includes interviews as well as a National Criminal Background Check run every two years. It is important to us that parents have peace of mind when they leave their children in the care of our Fairy Godsitters! 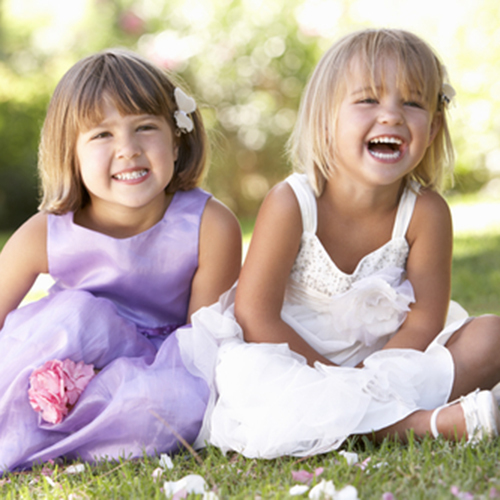 Our rates for weddings and special events are $16 an hour per sitter and $18 an hour for the Lead Sitter. We have a minimum of three hours for all events. A per-sitter travel fee will also be charged, calculated from a central location. The travel fee starts at $8 and ends at $25 for the Greater Austin Area. Please contact us for travel fees for areas outside of the Austin area. 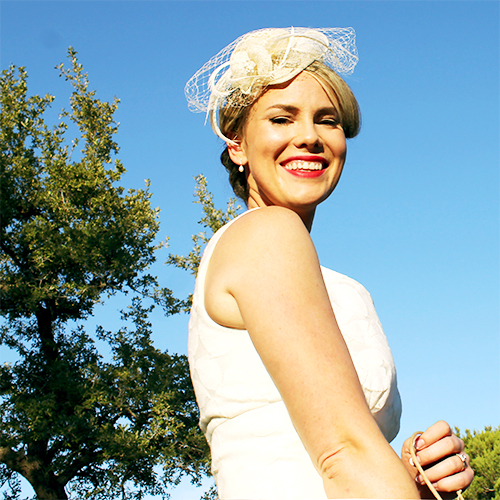 We recommend reserving your sitters as early in the wedding planning process as possible to ensure that we have sitters available for your event. Our team will be happy to answer any questions that you may have and provide a quote for services, contact us today! 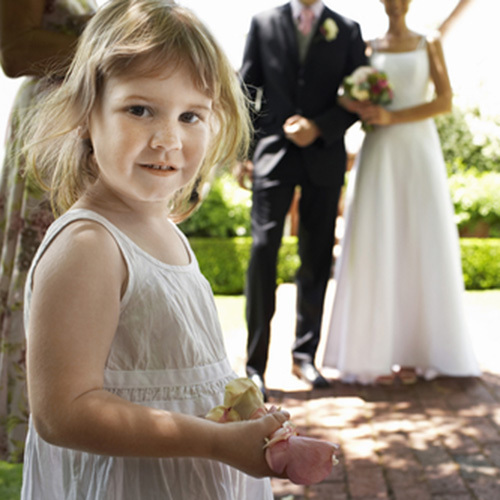 Please contact us at events@fairygodsitters.com to get more information about our childcare services at special events.